There are three main types of racing in Australia: Thoroughbred Racing, Harness Racing and Greyhound Racing. 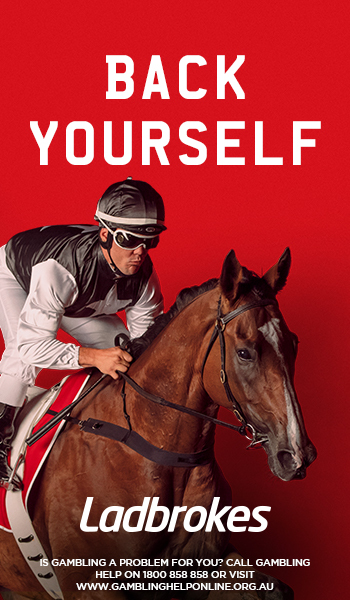 Australia is home to some of the greatest thoroughbred races in the world including the world renowned Melbourne Cup. 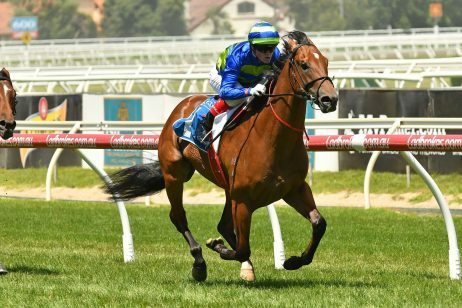 With more racecourses and betting enthusiasts than any other nation, its little wonder why the Australian Thoroughbred racing industry is doing so well. Every year, Australians wager $12.5 billion on the sport and each race attracts huge crowds of spectators. 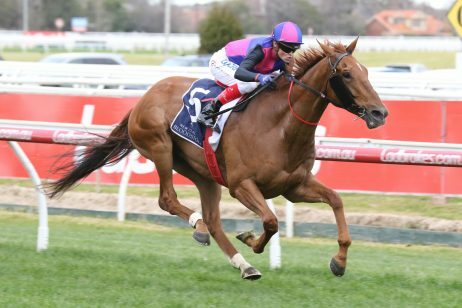 Otherwise known as flat racing, horse racing in Australia is a mix of both short and long distance races, which feature the country’s best sprinters and stayers. The sport is a test of speed, stamina and skill with a lot of responsibility placed on the jockey who controls the horse. He must find the right balance between holding the horse back so it does not tire and letting him have free-reign to get a lead up the front. 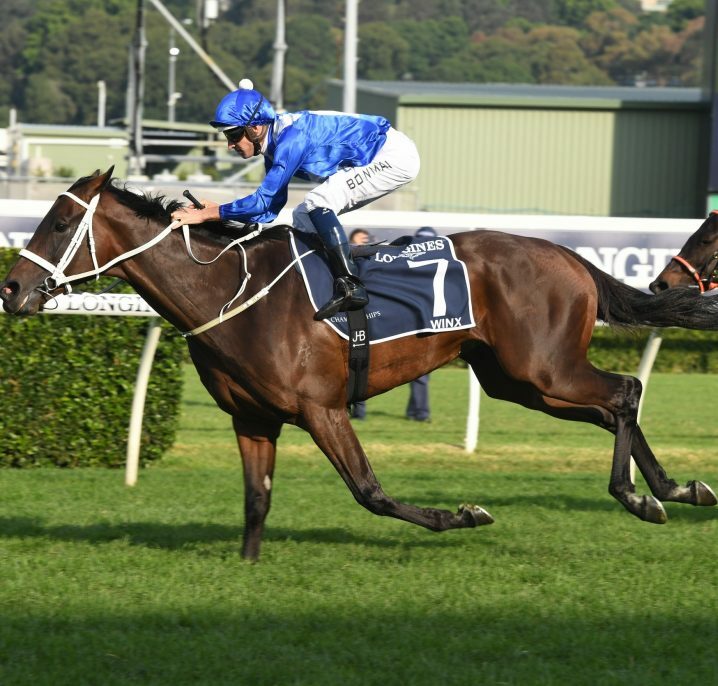 Averaging between 1000 metres and 3200 metres, each Australian race has a different status depending on the quality of the race and the horses it attracts. 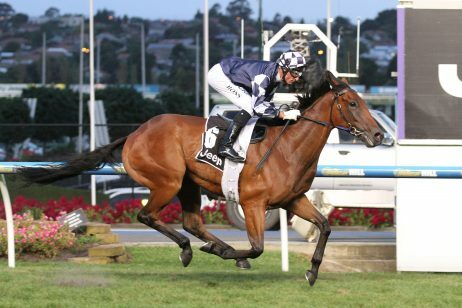 A Group 1 race is the highest status attainable and is reserved for classic races and those of major international importance such as the Melbourne Cup and the Cox Plate. Each race must offer at least $250,000 in prize money and there are at least 60 races Group 1 races in each season. A Group 2 race is a less important international race which offers at least $125,000 in prize money. There are over 80 of these races in a season including the Makybe Diva Stakes and the AAMI Vase. 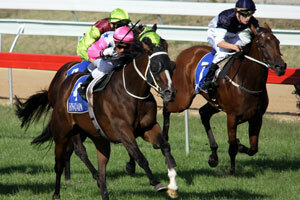 The Group 3 races are primarily domestic races which offer a minimum of $75,000 in prize money. 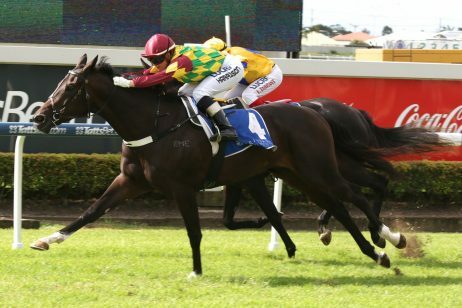 With over 110 races in this section per season, there are plenty of races for people to watch and bet on including the Up and Coming Stakes and the Kingston Town stakes. 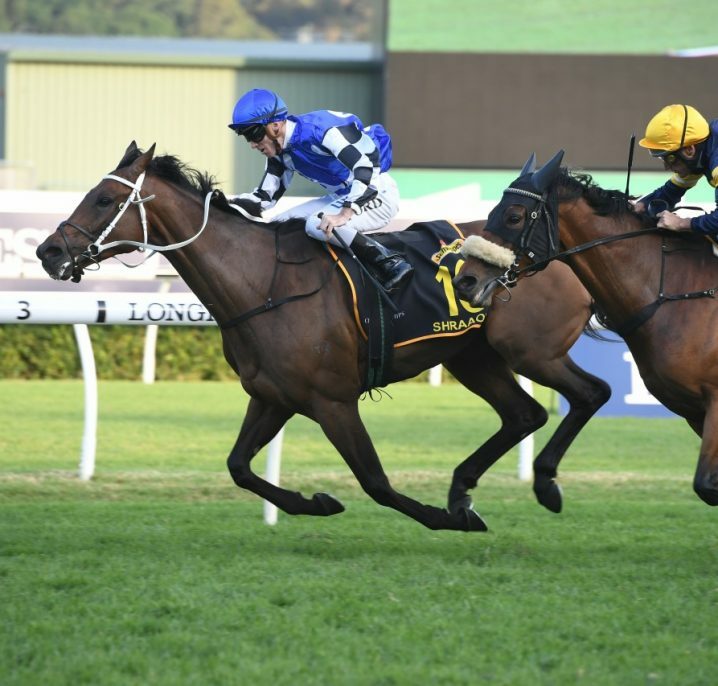 Listed races are less prestige than the Group status races however they offer horses the chance to improve and develop their racing before entering the higher level events. These generally offer at least $50,000 in prize money and feature an astonishing 280 races per season. Unlike America, Australian racecourses are all normally turf fields. There are several different types of races and rules generally apply to majority of them in regards to the weight the horse is required to carry. A handicap race requires the horse to carry a weight determined by their previous performances in other races. A maiden race is for horses which have never won an event and there are normally different races for different age groups. Weight-for-age races mean each horse must carry a weight which is determined by their age. The weight the horse must carry generally increases the older the horse is. Furthermore, set-weight races are for age specific races such as the Victoria Derby where all the entrants must carry the same set weight. Officially known as harness racing, trotting is one of two gaits used in harness racing; the other is pacing. Harness racing involves the horse pulling a two-wheeled cart called a sulky, behind them as they race around the racecourse. A driver sits on the sulky and controls the horse using reigns and a long light whip which he uses to signal the horse by tapping it on the horse. Rather than using Thoroughbreds, harness racing has developed the perfect horse over many generations called the Standardbred. These horses have been bred to possess shorter legs and longer bodies. Trotting is a specific gait which is faster than a walk but slower than a canter. The horse moves diagonal pairs of legs forward at the same time so the right front leg will move forward at the same time as the left hind leg then the left front will move in unison with the right hind leg. This is a very stable gait which the horse paces at a maximum length stride and an extended neck. The other harness racing gait is Pacing. Pacing uses a lateral two-beat gait, where unlike in trotting, the two legs on the same side of the horse move forward and backwards together. On average pacers are faster than trotters. The races will either begin behind a motorised starting gate or the horse will stand start behind tape. Unlike America, Australia uses metric distances and there will normally be a larger crowd of 12-13 horses in each race. The Inter Dominion Series is held yearly in Australia and is the premier harness racing event in the country. The other major races are the Victoria Derby, the NSW Derby and the Australian Derby. As with Thoroughbred racing, harness racing uses the same Group status conditions in all their races. The Australian Greyhound Racing Association is the governing body of all greyhound racing that takes place in this country and is responsible for the organisation of races and the wellbeing of all greyhounds raced. 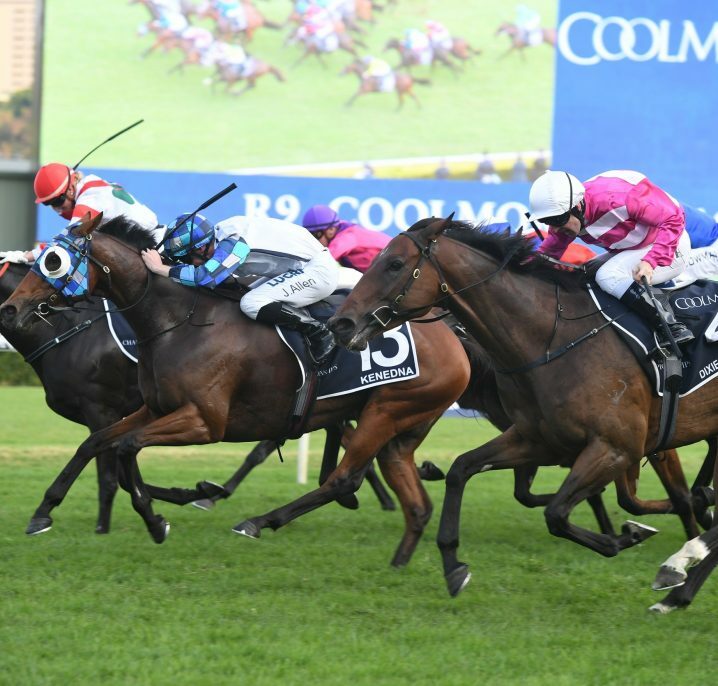 This type of racing is immensely popular in Australia, particularly with the betting industry. Each state is controlled by a subdivision of the Australian Greyhound Racing Association and are also responsible for the greyhound adoption program. This ensures that the animals have somewhere to go after their racing career is over. The main idea of greyhound racing is for the dogs to chase a lure (either an artificial hare or rabbit) around the racetrack. The first dog to cross the finish line is the winner. Greyhounds are extremely fast dogs which can travel at speeds of 60kmh. In Australia both professional and amateur racing takes place with the major venues being Wentworth Park in Sydney, Cannington Park in Perth, Greyhound Park in Adelaide and Albion Park in Brisbane. Greyhound races are divided into different categories depending on the speed and skills of the dogs. Group Races 1 and 2 include top grade dogs which compete at major race events with average race speeds around the track of 38-39 miles per hour. Group Races 3 and 4 include middle graded dogs, which run regularly at some of the best tracks with average race speed of 37-38 miles per hour. Group Races 5 and Maidens include most dogs which begin and finish their racing careers at this level with an average race speed of 35-37 miles per hour.